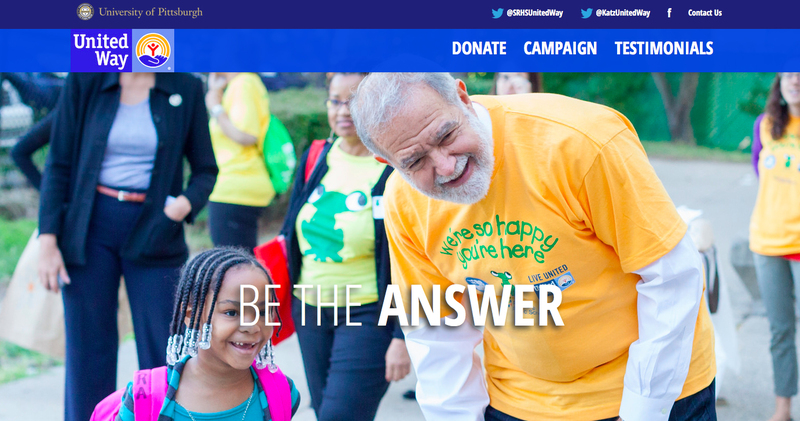 Four of our iSchool students – Rachel Lazar, Michael Quach, Jasmine White, and Melodi Reich worked with the University of Pittsburgh Business School students to create a marketing website for a Pitt United Way campaign. Rachel, Mike, and Jasmine developed this website based on WordPress with a custom-designed responsive theme. They did an amazing job – this screenshot does not do their work enough justice. Protected: Colloquium: The Growing Attack Surface: Has the Telephone Gone the Internet Way? Last week we held our Orientation and Lunch Party for the iFest|TechShop Game Design Challenge. Thanks to everyone for coming out and sharing your ideas! Please see the information below for updates about the Challenge and the Request for Proposal (RFP). The TechShop of Pittsburgh and the University of Pittsburgh’s School of Information Sciences (iSchool) invite you to participate in the iFest|TechShop Game Design Challenge. The challenge: work in teams of three to design and develop an interactive game. As part of the challenge, student teams are required to submit a proposal detailing their game idea and concept. Three student teams will be selected, based on their proposals, to develop working prototypes of their games using the tools and services at TechShop. Those three teams will present their game prototypes at iFest 2015 (Feb. 6). The team judged to have designed and developed the best game concept and prototype will win a prize of $500 per person. Follow this link for the full RFP. iSchool staff and faculty will be available to answer questions and provide advising to teams during the dates/times listed below. Drop by any of these workshops to brainstorm game ideas and concepts, learn how to use Arduino and Hummingbird kits, and get feedback on your proposals. For additional support from staff and faculty, see the attached RFP. All advising and support workshops will be held on the 3rd floor. If you are interested in participating, please complete the registration form. Please indicate whether or not you have already formed a team to participate in the Game Design Challenge. If you do not have a team, complete the form and we will help you find other students interested in forming a team. If you already have formed a team, all members of your team must complete a separate registration form.